Wimbledon, French Open, US Open? 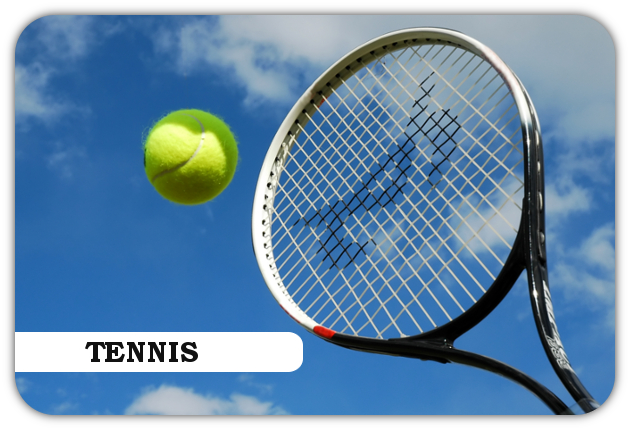 Killester Travel can help you get to the major Tennis Tournaments! If you wish to go to any Tennis tournament, let Killester Travel see what we can do for you. Simply fill in the enquiry sheet below and we will get back to you as soon as possible.